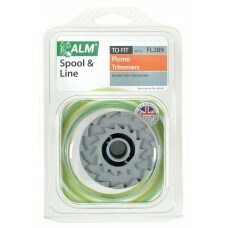 Ideal for kitchen or bathroom. 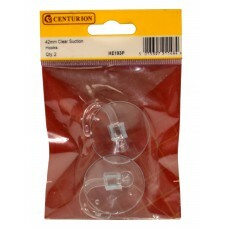 Body and hook is made from clear plastic. 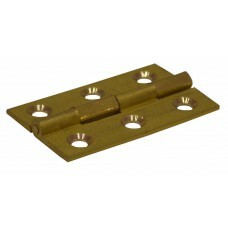 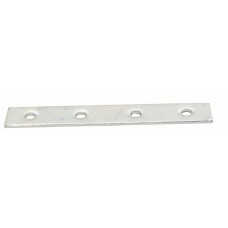 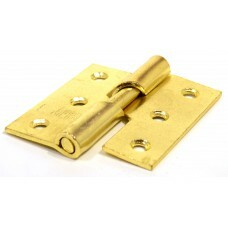 No drilling required, simply attaches to your tiled or glass surface.